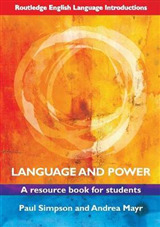 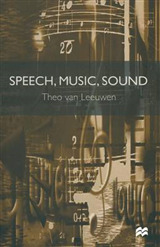 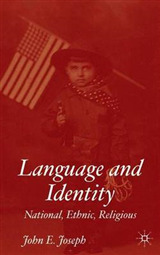 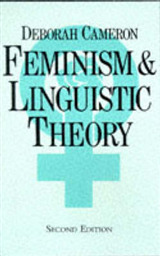 In the first volume of this kind for years, the editors have assembled a definitive view of the discipline bringing together much original work in sociolinguistics, ranging from fundamental theoretical statements and methodological articles, to classic explorations in dialect and style variation, language attitudes and stereotyping, multilingualism, face-to-face interaction and ethnography of communication. 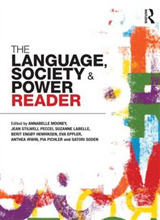 The contributors are eminent sociolinguists acclaimed internationally as pioneers and leading authorities in the field. 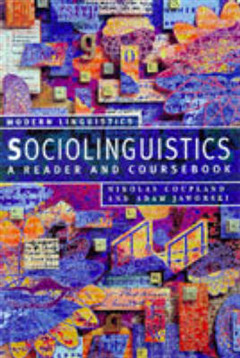 This major new textbook will be a unique and invaluable resource for students and teachers of sociolinguistics and neighbouring disciplines.